Personal information provided in a contact us form via the HVSG website will be used for the purposes outlined at the time of collection. Processing personal data for the above purposes may entail sharing the information with employees, contractors, agents and professional advisers of HVSG. However, written agreements exist between the company and such parties that there must be no disclosure or further processing of such personal data. 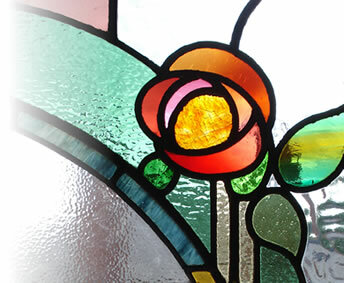 Holme Valley Stained Glass (trading under the name of ‘Holme Valley Stained Glass’, also referred to as ‘We’ or ‘we’) is committed to providing a website that is accessible to the widest possible audience, regardless of technology or ability. We are actively working to increase the accessibility and usability of our website and in doing so adhere to many of the available standards and guidelines. Whilst Holme Valley Stained Glass Ltd strives to adhere to the accepted guidelines and standards for accessibility and usability, it is not always possible to do so in all areas of the website. We are continually seeking solutions that will bring all areas of the site up to the same level of overall accessibility. In the meantime should you experience any difficulty in accessing the HVSG website, please don’t hesitate to contact us.